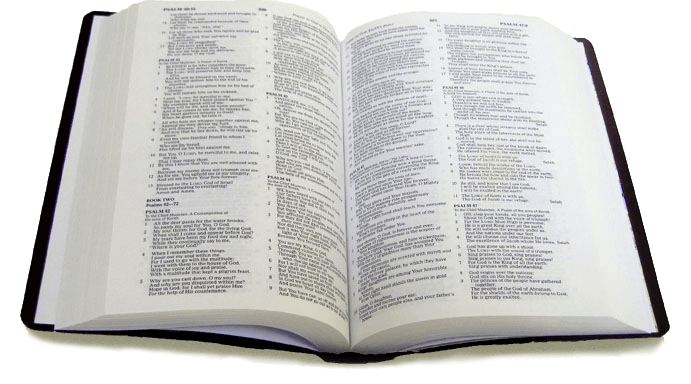 The Holy Bible is not merely one single book but is composed of over sixty-six books authored by various individuals. 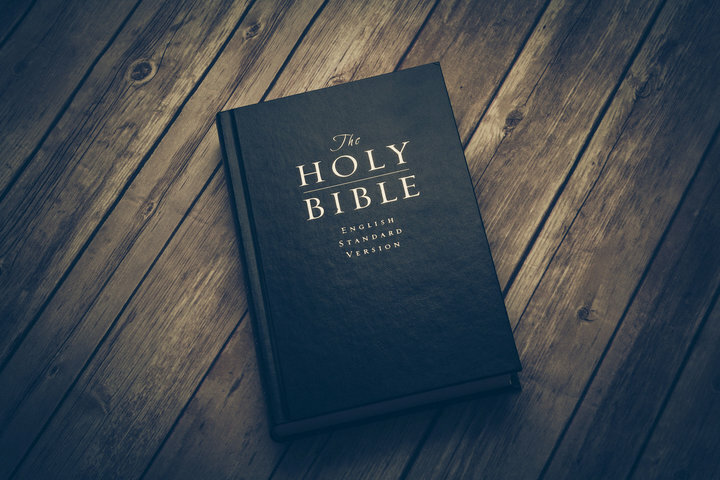 The Bible is primarily divided into two major parts, namely, the Old Testament and the New Testament. The initial part, the Old Testament was written before Jesus Christ’s death. The Old Testament mainly revolves around Judaism. The Old Testament entails the details of the lives and adventures of many significant prophets, specific rules to be followed by the Jewish along with further information describing the history of the Jewish personnel and culture. In this part, it explicitly high lightens and predicts the appearance of the Messiah. The latter, the New Testament mainly revolves around the coming and death of the son of God, Jesus Christ. The New Testament is not a single text rather composed of four different kinds of books named as Gospels. The term Gospel is another term for good news. 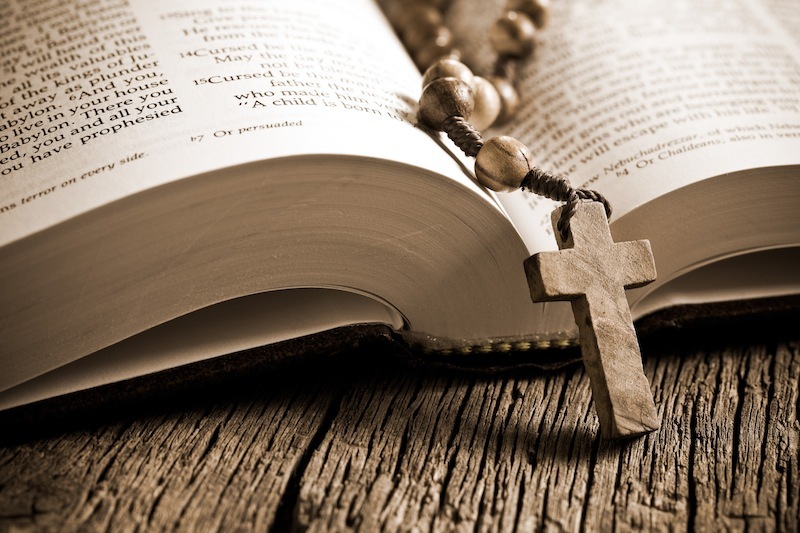 The original four gospels include namely, the Gospel of Mathew, the Gospel of Mark, the Gospel of Luke and the Gospel of John. The Gospels all together give details about the life and death of the son, Jesus Christ. Historians indicate that such texts were composed at the time between 70 A.D and 100 A.D. 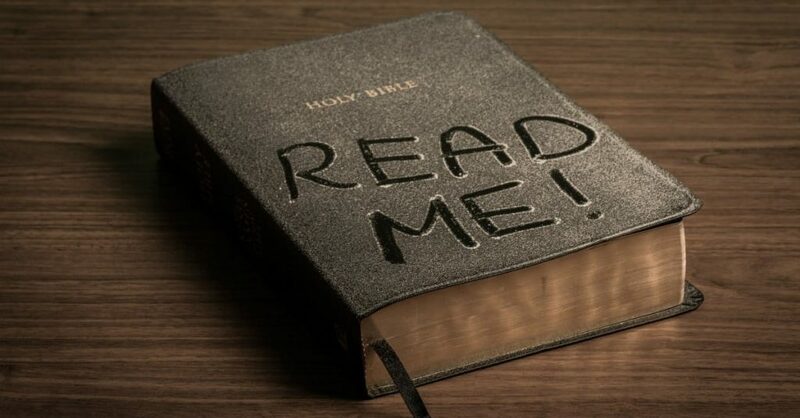 The Bible not only depicts how Christianity is to be followed by Christians, but how the churches should operate as well. During such early periods, Christian leaders formulated letters. Such letters are known as epistles. The epistles construct and compose a significant proportion of the New Testament. Such letters or epistles provide valuable regulations and instructions on how the churches should optimally function by the word of Christ. After Jesus Christ’s death, a new book called the Acts of the Apostles constituted the New Testament. The Acts of the Apostles primarily describes the adventures and accounts of the various apostles’ initiative or ministry, post-Jesus Christ’s death. Many consider the Act of the Apostles as the second part of the Gospels, as this book mainly revolves around what happened after the death of Jesus and his resurrection. Revelation is the last and final piece of the New Testament. Revelation primarily details different visions and prophecies that many believe would become true such as describing how the world will end or the current state of the world in future perspectives.